Purchasing a home in a time of crisis can be a real challenge. The average person is inevitably compelled to accept both pros and cons, subsequently putting aside their true needs or desires. Consequently, in the majority of cases people opt for a smaller more economical apartment, as opposed to a more spacious house. This of course isn’t always the case, when money isn’t an issue, one can be more fussy. A study carried out by LuxuryEstate.com to reveal the most recurrent requests once a buyer expresses interest in a luxury property demonstrates what buyers focus on. After analyzing the searches carried out by users in the last four months, certain trends can clearly be noted. According to the results obtained, there are certain details that prove to be absolutely vital in choosing a luxury home. As far as dimensions are concerned, it is crucial that the internal space does not fall under 1000 square meters. The number of bedrooms is just as important, usually a minimum of four bedrooms is welcomed, some prefer a total of six. The preferred property type of the wealthy proves to be country homes and luxury houses, both modern and period properties. The study shows that the location is also important, giving preference to privacy and distance from the chaos of city life. For those who are in search of a high-end property in a big city on the other hand, study shows that penthouses or apartments of a certain measure are preferred. One user out of four has expressed interest in castles. 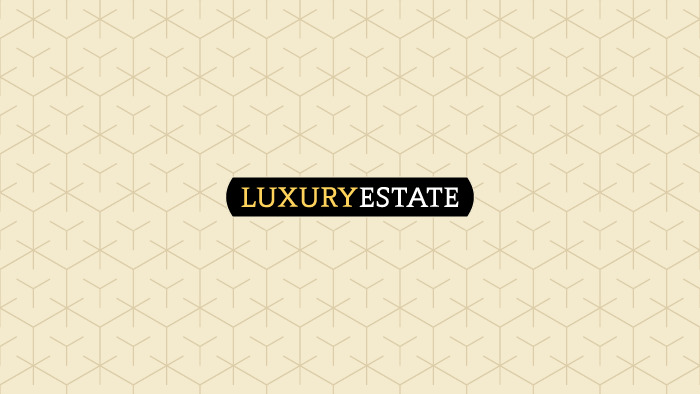 Others randomly browse LuxuryEstate.com and Immobiliare.it looking in various locations dotted around the world, in search of an old fortress to transform into an exclusive private residence. The last part of the study reveals the top cities desired by wealthy buyers, starting with London, followed by New York, Rome, Los Angeles and Paris.